Live in luxury with a shorter commute! With a sought after Fremont location, boasting top-notch schools, access to major employment centers, Palm is a new community of luxury homes. 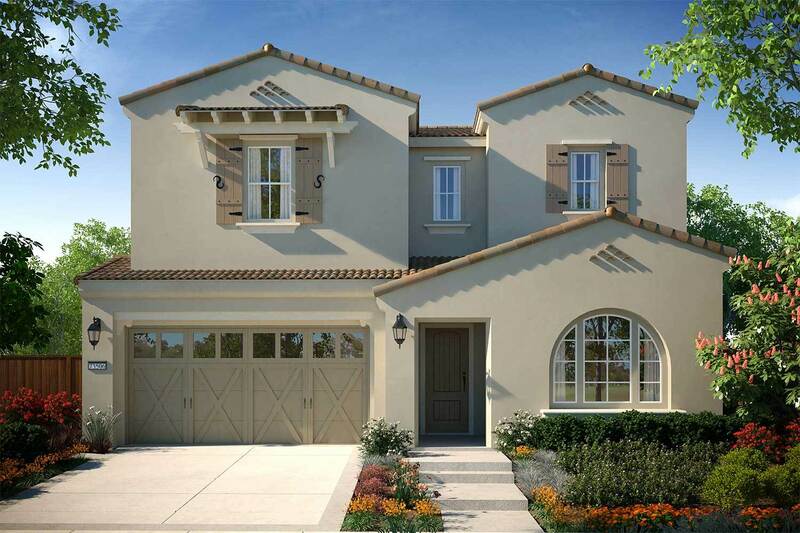 This neighborhood of 31 estate homes is set in a quiet enclave in the premier Mission San Jose district of Fremont. With unparalleled architectural detail, these five home designs range from approximately 3,355 to 4,021 square feet with 4 bedrooms and 4.5 baths. Enjoy open floor plans, with a Bonus Room, Home Management Center and an Outdoor Room for entertaining friends and family. Located in the thriving city of Fremont, residents are just a heartbeat away from Silicon Valley. Commuting is easy with BART, ACE, Amtrak, Buses and access to major freeways just minutes away.